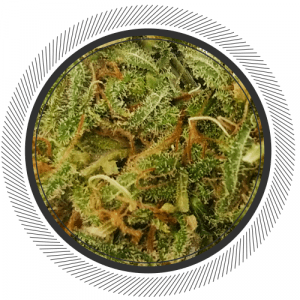 Jotake Landrace Strain | Best Weed Strains Online | Product Info. SKU: EVBjotake. Categories: Flowers, Sativa. Another one. Another amazing and carefully curated strain from East Van Boutiques. The original Jotake Landrace strain from Nepal. A beautiful Sativa. 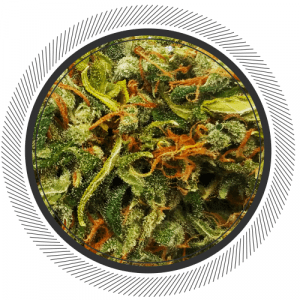 The Jotake Landrace strain is a Highland Nepalese crossed with a Lowland Nepalese making it a mostly Sativa flower with exceptional effects. Very unique and very inviting. A fun fact for you: the seeds are sourced by the now deceased (RIP) original strain Hunter named La Mano Negra. He also discovered the Congolese Black that sold out in a matter of days. The Jotake Landrace strain is truly something else... it is so unique that we found it tastes sweet and creamy almost like a sweet marshmallow that has just been gently roasted on an open fire with hints of pine on the very backend. 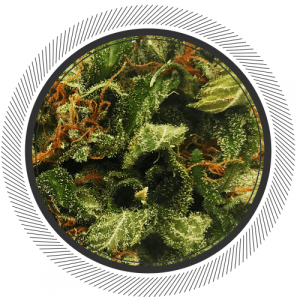 Some of you might be wondering, "What is a Landrace Strain?" so please checkout this quick video for a brief explanation. This stuff was decent but not my first choice from EVB, It is fairly similar to the Sweet Skunk, very whispy buds and not that strong of a buzz. The smell is quite strong. 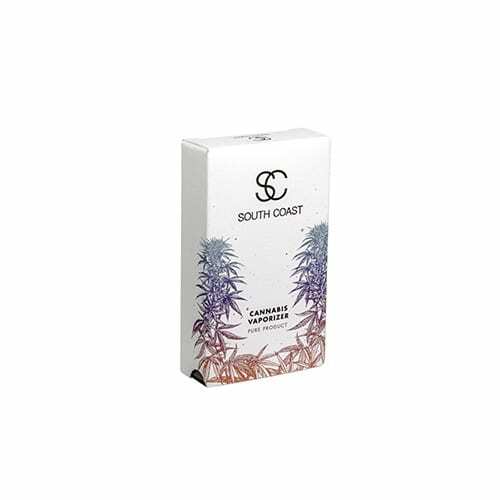 This doesn’t offer pure value, but what it does give you is a rare taste of a well crafted Sativa with great genetics. Beautiful nose, burns clean, certainly an interesting high, but the taste is why I am glad I got two orders. Thanks for taking the time to do it right East Van. Great smell and bag I mean pill container appeal, one big bud for an eighth, decent buzz that is stimulating but expected better for the price. That said it is clean, burns well and decent effects just over priced. Very strong smell, starts out fruity and then sort of a woody aftertaste. Definitely unique taste. I’ve had the opportunity to explore a few EVB products back and fourth, and continue to come back to the Jotake. It has to be one of the most unique and gentle buzzes available. This product will not be for everyone. Individuals who seek a heavier (sedative) experience will not find value. In some regards it’s not EVB’s best looking either. However, I got my non-smoking partner to try, and the smoothness upon exhale + sweet taste was basically irresistible. Not to mention the uplifting, creative feels that come from these genetics promote insane positivity (no feeling of impairment/anxiety whatsoever)… within 15mins I was told to order more; I think a stoner was born. After smoking many many buds, I myself, still return to the Jotake with excitement. 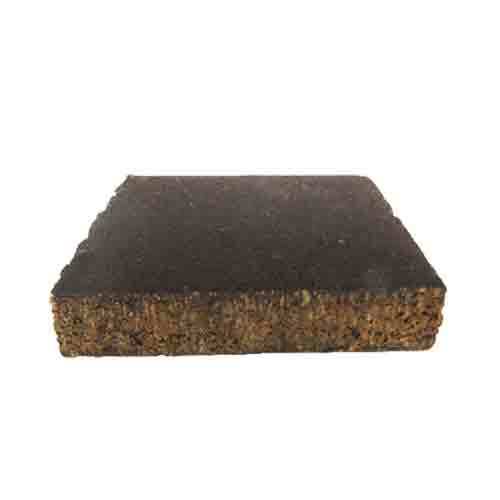 Perhaps more so than for any other EVB strain currently. I’m very appreciative of having this option to share and experience in my home. I recognize, 50$ an 1/8th is hard to justify; I have certainly found the quality is there for me in a few of EVB’s exemplary specimens, now especially the Jotake. Thank you W/P & EVB. Smell is awesome, taste is ok. Buzz is medium high. Overall great quality. Really impressed. Burns clean, white ashes. I Appreciate the uniqueness of the EVB cut and texture. Wonder how they do it? Not like anything I’ve seen before: dry and flakey and moist at the same time. Like snowflakes. Jotake vapes sweet and smooth in the Mighty: mostly on the citrus side with a bit of green. Stone is dancey and open. I’m solo now, but it would be a perfect party buzz. Ready to throw on the headphones. The feel is light, not heavy, as the body pulses and flexes into space. The 5 Star is not because it kicked me in the head but because it delivered an amazing high despite not being overwhelmed. Uplifted, happy and relaxed, check, check and check. The high is a clear high with an overwhelming sense of happiness and feeling light, which is great for walking. This is a creeper and a long one. The cerebralness becomes more prominent half an hour into it and the intensity picks up! This last for about 15 to 20 minutes before you feel the slow descent about 50 to 55 mins after inhalation. The drop is noticeable as the descend is at a much lower altitude from the peak high. But, because this strain fills you will happiness you really don’t mind you are not that high anymore and the full two hours is a very pleasant experience. There is very little burn out. This strain is best used in the morning :) Going to the market with bright sunshine high on Jotake … life doesn’t get any better. Yea, it’s expensive. The cost of expanding your horizons? Priceless. I really enjoyed this strain nice effects great taste a little bit expensive but a nice treat for myself.Beautiful bud in good packaging but for myself $50 is a bit much.Enjoy and thanks WP. I loved this strain. Not as much for the effects (which are nonetheless quite pleasant), as for the incredible aromas and flavour it contains. Trimmed with care, beautifully preserved, and clean burning, it is apparent that a great deal of care goes into these buds. A subtle blend of sweet and floral scents greet you on opening the jar (or whatever your preferred storage vessel). Through a vapourizer, i found uncommon notes of sweet carrot and other pleasant sweet/light hints. It’s such a treat, that I found the taste more than anything else called me back for more. I found the effects to be very uplifting, positive, relaxing, warm and comforting. Not oppressive like a heavy indica can be, but also not racy or anxious like a clearer sativa can be. A nice option for creativity or a relaxed chat with a friend. All that said, I don’t think this strain will hold the same appeal for everyone. 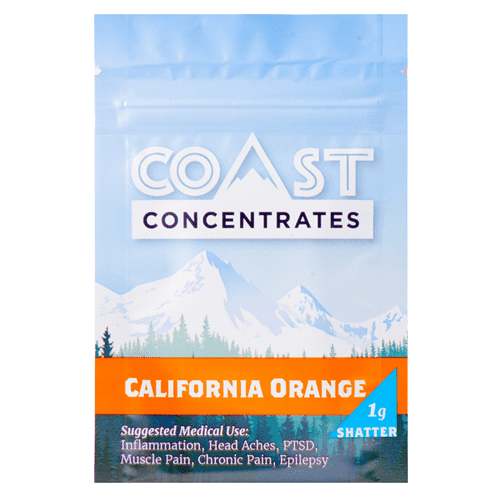 Value conscious customers should consider another strain (another price point, really), and anyone looking for a devastating indica or a get-it-done sativa may likewise wish to keep looking. 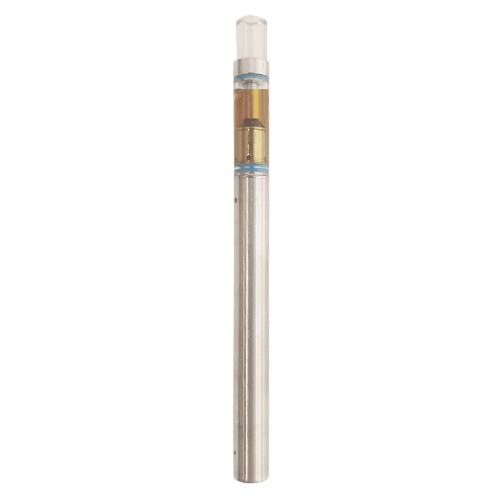 I think where this strain really shines (at least for my purposes) is as a special treat to save for the odd time when you want something balanced, and you really want to savour a delicious treat (preferrably through a vapourizer).